A. Thorburn, Gamebirds and Wildfowl of Great Britain, London, 1923, p. 65, pl. 25. 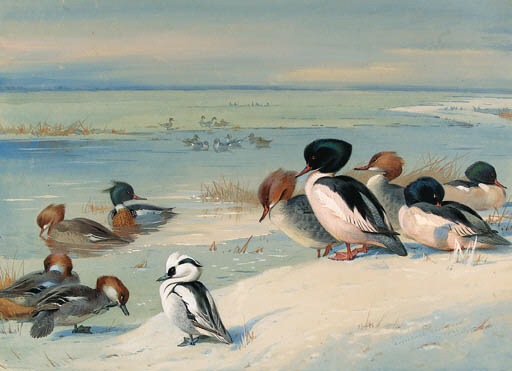 For a note of Thorburn's Gamebirds and Wildfowl of Great Britain, see lot 139.